[From www.fda.gov] The U.S. Food and Drug Administration today approved the first drug in the U.S. with a digital ingestion tracking system. 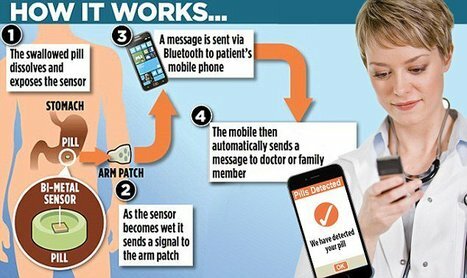 Abilify MyCite (aripiprazole tablets with sensor) has an ingestible sensor embedded in the pill that records that the medication was taken. The product is approved for the treatment of schizophrenia, acute treatment of manic and mixed episodes associated with bipolar I disorder and for use as an add-on treatment for depression in adults. It is important to note that Abilify MyCite’s prescribing information (labeling) notes that the ability of the product to improve patient compliance with their treatment regimen has not been shown. This is yet another non-adherence “solution” that is bound to #FAIL as have other attempts (see “Further Reading”). Nevertheless, I anticipate that marketers will soon get to work promoting this as a solution to the “non-compliance” problem. Sales forces have gone through huge change over the past decade. Faced with the abyss, the change has been about adapting to survive. Once tasked with nothing but Share of Voice, they have coped admirably to retain their relevance on the front-line and become the vehicle for delivering healthcare value. Céline Genty, VP Customer Excellence EMEA, Janssen explains that although we are not as slow as perhaps we think we are in pharma, but to make rapid progress, a new way is necessary – and it starts from within. Alain Carre, Director, Key Account Manager for Canada and Europe, Merck & Co. speaks about the training and support that sales and account teams need to thrive. 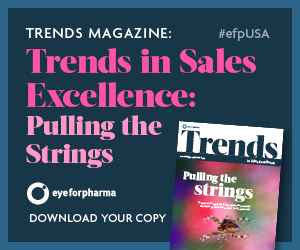 Colleen Schuller VP and Global Head of Selling Excellence GSK demonstrates how first-line managers need to be adept at change and delivering valuable customer interactions. Will Twitter’s New 280 Character Limit Make Pharma Marketers Glad? 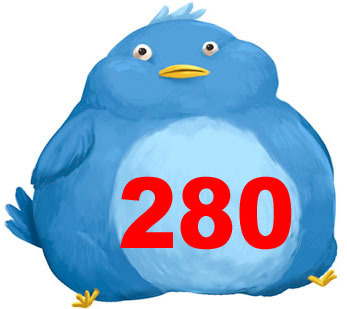 [From www.fiercepharma.com] Will pharma learn to love Twitter now that it has doubled its character limit to 280? Last week, the popular social media platform announced it would offer all users twice as much space, and at least one pharma ad agency says industry marketers should be glad. The higher count will allow pharma more freedom and flexibility in using Twitter while still staying FDA compliant, according to Intouch Solutions social media manager Andrew Grojean. “It’s not a cure-all because it’s only 140 more characters, but it does give us the flexibility to add more language that’s consumer friendly and familiar to them. Historically, Twitter has been pretty hostile for pharma,” he said. Of Course it will make them glad! But… These days It won’t be enough to allow branded messages with all the required important safety information included. New drugs are too complex, even for 280 characters! [From www.pharmexec.com] Pharmaceutical companies need to be proactive at managing consumer perception and the reputation of their brand. By monitoring their own social media and online communities, companies are less apt to be caught off guard by negative social comments or adverse events. This monitoring can even be used in new channels like messaging and chatbots. 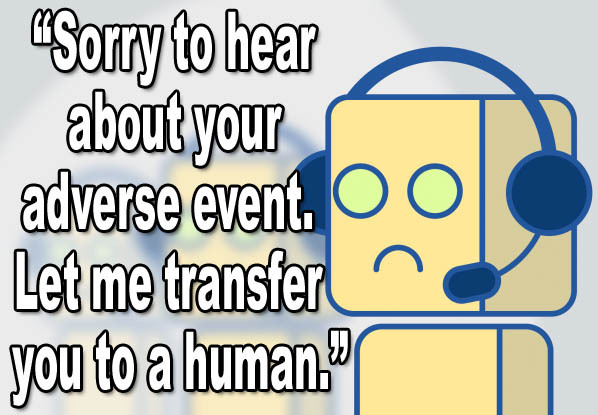 For example, when a chatbot or other automation receives a user response that mentions key words that alert the brand, those words can trigger a message to a human agent at the brand or partner to review the content and submit it as an adverse event to colleagues in MedReg or pharmacovigilance. It’s important that the technology and adverse events reporting tools brands utilize for adverse event management in social media and messaging maintain the company’s compliance with the FDA, can escalate chatbot adverse event conversations to humans, continually monitor and act when adverse events occur, as well as report and archive conversations for regulatory compliance. Previous articlePinUp: The Masters to Whom Pharma CEOs Are Beholden! Next articlePinUp: Medical Journals versus the Internet: Is the “Prior Publication” Battle Over?